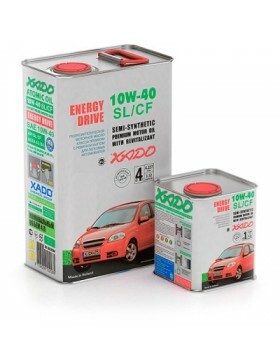 Easy-flowing, energy-saving synthetic motor oil of a new generation. 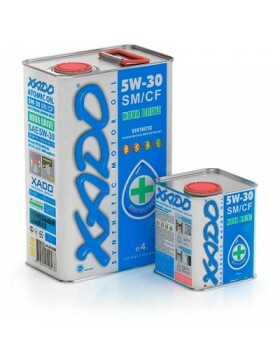 Cont..
XADO Atomic Oil 10W CI-4 Diesel is high quality semi-synthetic motor oil ..
XADO Atomic oil 10W-40 SL/CF Semi-synthetic is the highest quality motor ..
XADO Atomic Oil 10W-40 SL/CI-4 Motor oil of hydrocracking synthesis techn..
XADO Atomic Oil 15W-40 SL/CI-4 is a top-quality mineral motor oil with hi..
XADO Atomic Oil 20W-50 SL/CI-4 is a high-viscosity mineral motor oil of a..
Ultra-modern easy-flowing synthetic motor oil. 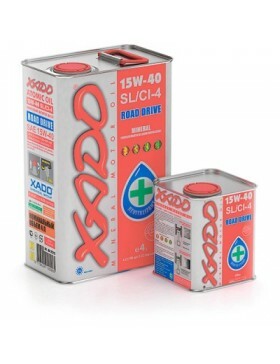 XADO Atomic Oil 5W-3..